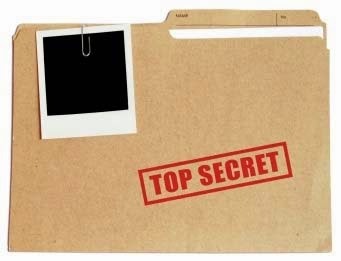 All will be revealed Monday! 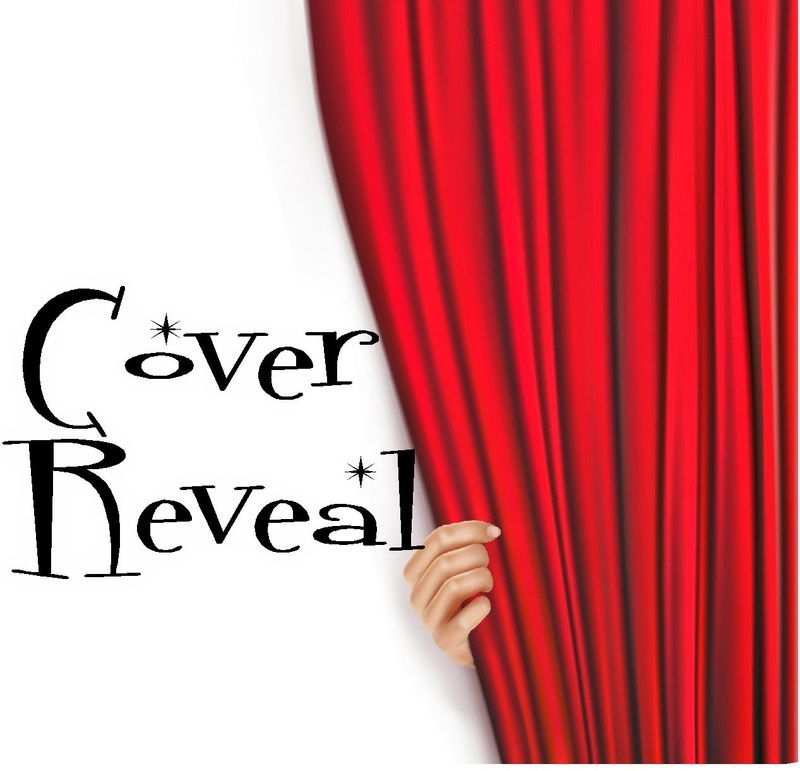 In honor of my cover reveal, I'm hosting a BLOGstravaganza. 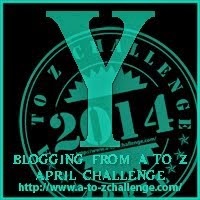 If you haven't yet, sign up for the blog hop below and be a part of it. Meanwhile, speaking of covers, check out these two new covers from awesome authors. Click on them to read more about them! 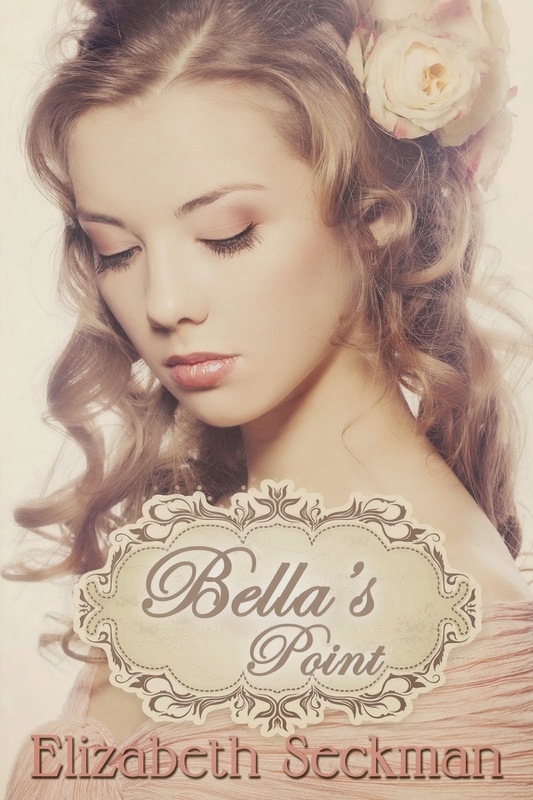 Bella's Point is a result of Elizabeth Seckman's love for the book Gone with the Wind. She describes Bella as a character with the heart of Melanie Wilkes and the passion of Scarlett O'Hara. Like Elizabeth's, Medeia Sharif's new cover jumps out at you, making you want to know more! 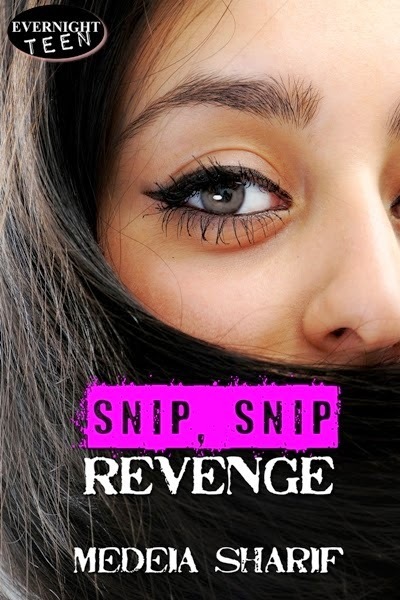 Snip, Snip Revenge describes what happens when a young girl becomes the victim of the fastest barber in Miami Beach. 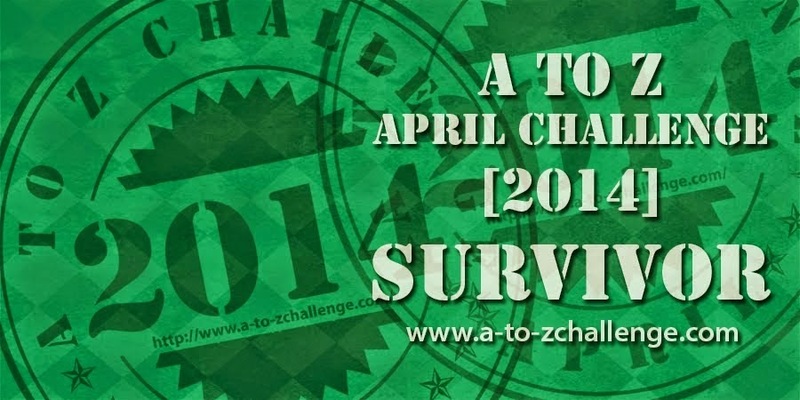 We survived the challenge. Here's the survivor badge we all earned! Today's subject will mean nothing to you unless you live in Tennessee or Illinois. In those two states are the four locations for a great comedy club franchise. Zanies, Chuckles, The Comedy Store... Whatever your local stand-up comedy locale, if you haven't been in a while, you're missing out. 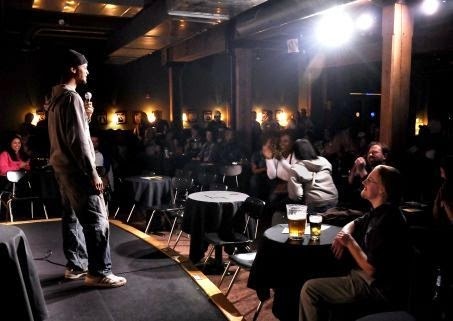 Generally, comedy clubs require a ticket purchase, along with a two-item purchase minimum. You don't have to order an alcoholic beverage. Two sodas or a bottle of water and a basket of chicken fingers or apple fritters will do it. 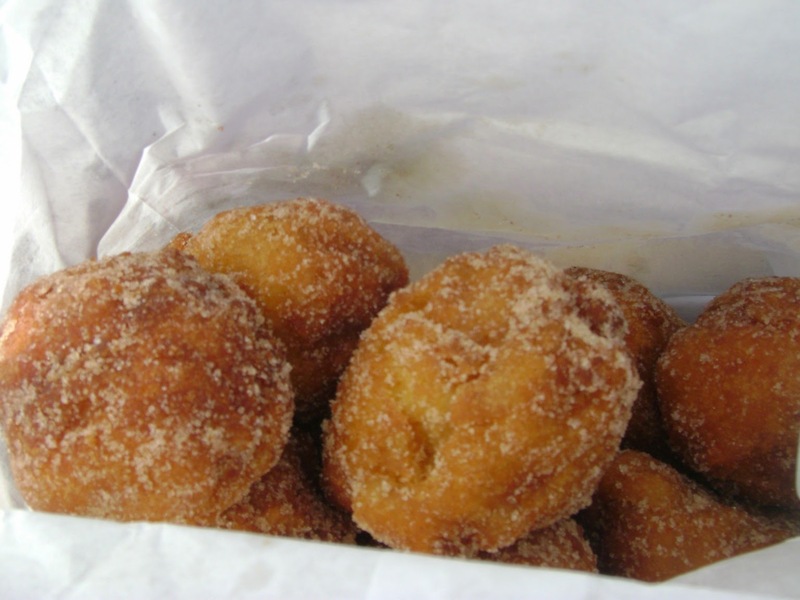 I recommend the apple fritters with some diet soda. Because that's how I roll. 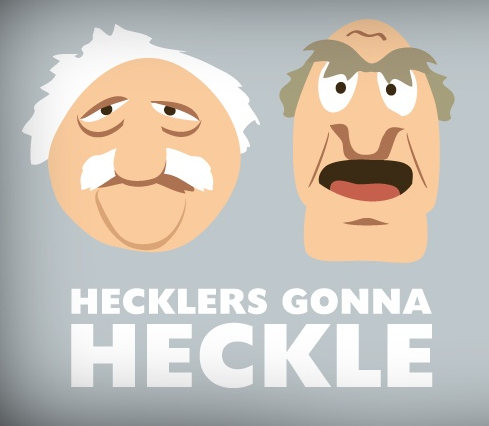 The only bad part about comedy clubs are the hecklers. The good news is, sometimes you get to see the bouncers bounce someone out in the middle of a show. 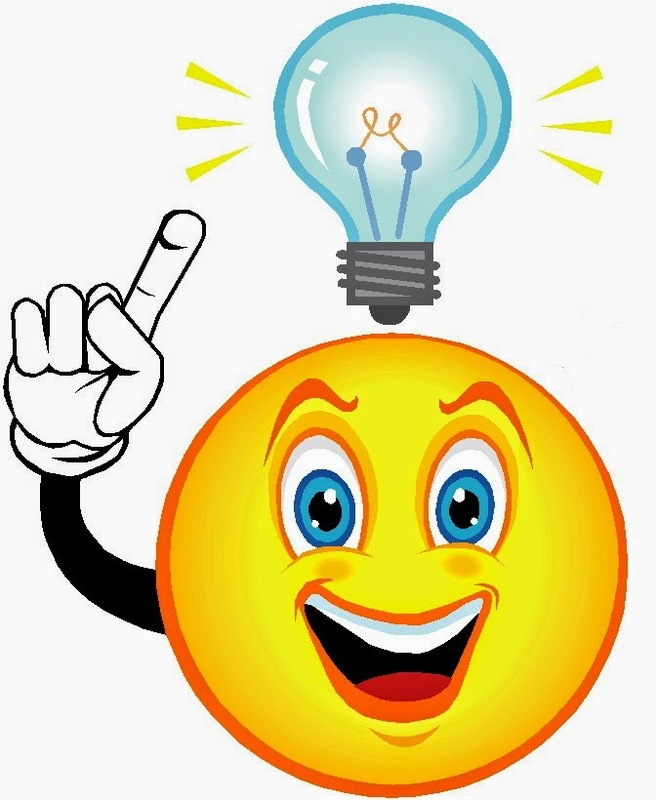 When was the last time you went to a comedy club? 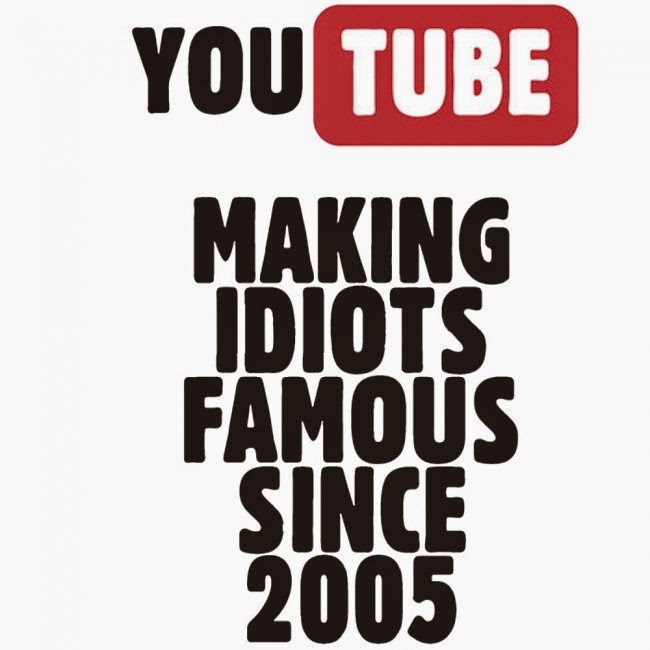 For me, YouTube started out as a fun way to embed videos on MySpace. Yes, I'm that old. 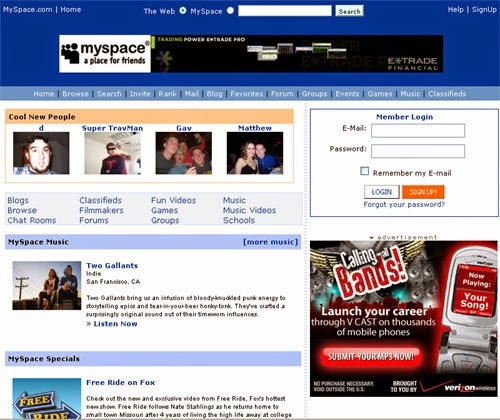 Now the site is considered a "social networking site" of its own, having become the most popular video-sharing service in the world. But did you know you can watch actual TV shows on there? I just thought about an obscure TV show last week and had it streaming on my laptop within 30 seconds. In that case, there were only two episodes available. In many cases, though, you can find entire series...shows you haven't watched in 20 or 30 years. 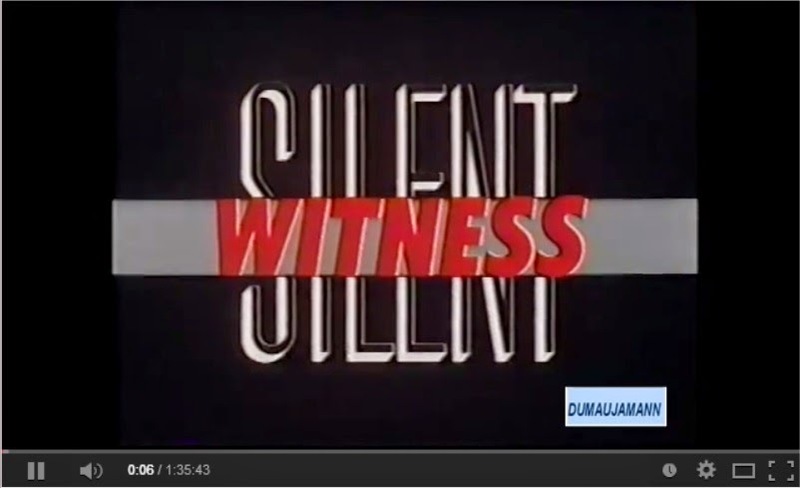 You can even find old made-for-TV movies. 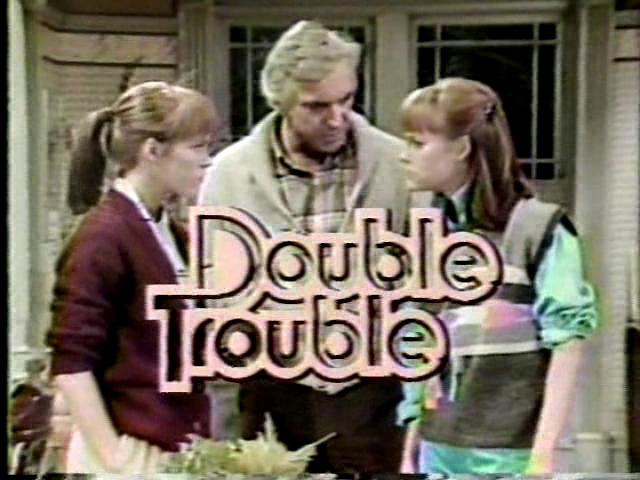 And those cheesy After School Specials, including one called One Too Many, starring Michelle Pfeiffer and Val Kilmer. They made us watch it in high school. Or you can spend valuable hours searching for obscure video clips. 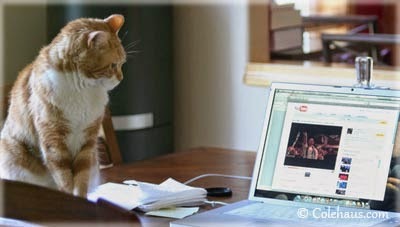 Or watching cat videos. 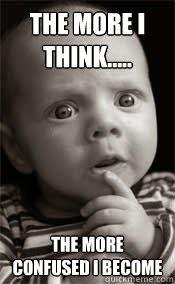 How do you spend your YouTube time? We'll continue with our regularly scheduled program in a moment, but first--on May 5th, I'll be debuting the super-duper beautiful cover for my second novel, 25 Roses. 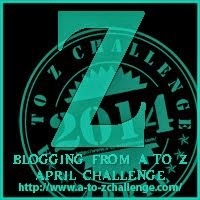 Want to be a part of the 25 Roses Cover Reveal BLOGstravaganza? 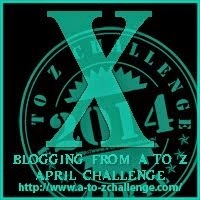 Scroll to the bottom of this blog and sign up for my blog hop! And...suddenly...I had a Eureka moment. It's not an indulgence as much as a guilty pleasure, but anyone who was born before 1975 will know it from just this picture. Yes, Xanadu was every bit as bad as that picture makes it look, but if you were a kid when Olivia Newton-John was the biggest star in the world...you didn't care. Little girls LOVED Olivia. The really crazy part is somehow that movie ended up becoming a Broadway show. As if the story wasn't just 100 percent bad-o-rama from the beginning. What's the cheesiest movie you've ever enjoyed watching?